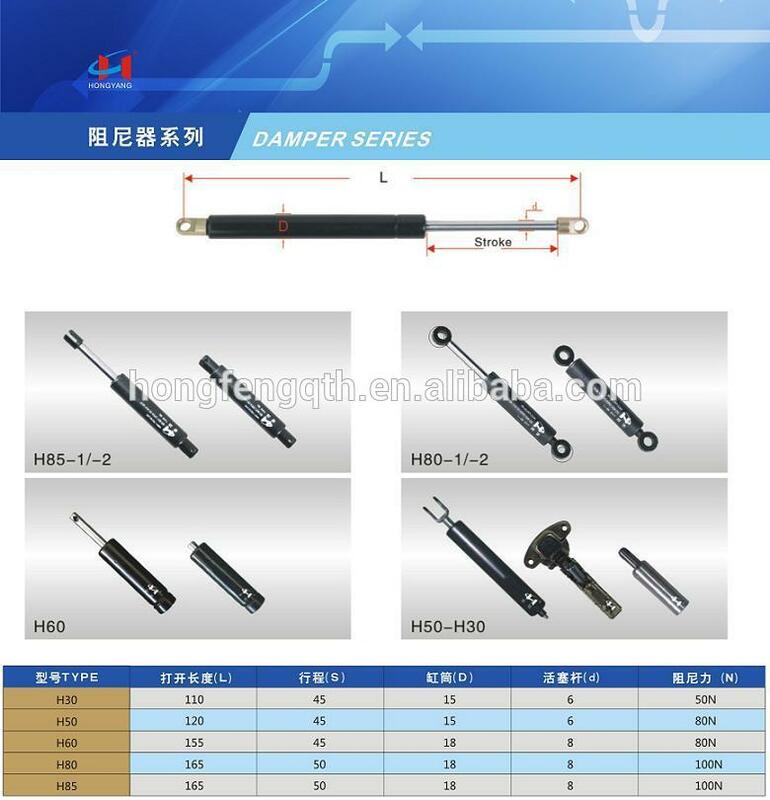 gas spring damper - Products - Anji FuRui Furniture Co.,Ltd. 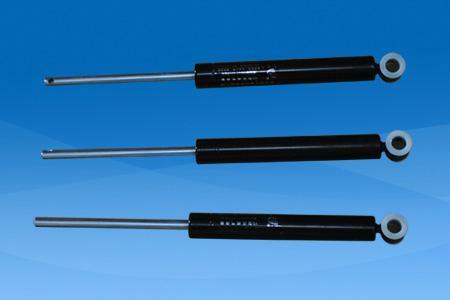 1.High durability with resonable prices. 2.Free samples but the freight paid by yourself. 1 piece in bubble pack or poly bag， 20 pcs/ctn, or as your requirements. Deliver time 7-15 days after deposited. Your appointed forwarder is acceptable. 1.Customization and OEM are welcome.